Ce bon vieux F4F ( FM-2 ) est vraiment un avion magnifique et légendaire!!! Brand new website coming soon! 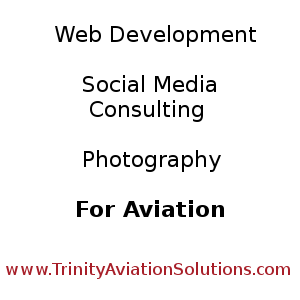 Some services that will be offered are: WordPress web development and management, SEO, social media consulting, and photography for the aviation industry. The Flying Cloud’s mission is to build and maintain a content aggregation website owned and operated by people who know and love aviation. Our intent is to feature articles and videos from the best aviation news, lifestyle, and legacy sources on the web. “Aviation Lifestyle and Legacy” – Stories and information for ALL who want to experience the excitement of aviation! Gazing Skyward TV’s mission is to inspire people of all ages to learn about the people, technology, and events that have shaped and will continue to shape the future of aviation.